At Worby Groner Edelman, our White Plains accident attorneys know that bringing a lawsuit as a result of an accident in which you or a loved one have sustained personal injuries can be emotionally and financially difficult for many people. This is especially so if you have sustained serious injuries, or are out of work as a result. Litigation can sometimes take several years, which can have a serious impact on a family. In some counties in the New York metropolitan area, it may not be possible to get a trial date for several years after the accident, due solely to the number of pending cases already waiting for trial. The attorneys in our firm are always working to settle cases, but we simultaneously prepare all cases for trial should a trial become necessary. Sometimes the only way to achieve the best result for you, our client, is to take a case to trial. Very often, however, cases can be settled on favorable terms well before trial, by proceeding with a process known as ADR. These initials stand for “Alternative Dispute Resolution”. ADR proceedings generally refer to Mediation or Arbitration. A Mediation is a formal settlement meeting with a neutral mediator, who is chosen by agreement of all parties involved. A mediator is often a retired judge, who has years of experience presiding over and resolving personal injury cases. Arbitration is another form of ADR; it is essentially an abbreviated trial, in which the parties select the Arbitrator (usually a retired judge) to preside over and decide the case after the submission of evidence and hearing testimony. Arbitrations occur outside of a courtroom, often in the Arbitrator’s own office. The location of the Arbitration will often serve to lessen the natural anxiety that an accident victim might feel about having to testify in a formal courtroom setting, in front a Judge and Jury, and with a court reporter and court officers present. The Arbitration is a closed proceeding, which means that members of the general public, or regular courtroom watchers, or the media, will not have access to the proceeding, the way that they would a regular courtroom trial. Our firm has utilized ADR proceedings in all types of cases, including automobile accidents, fall down accidents, construction accidents, and cases against schools too. We will discuss the procedure with you, make a recommendation based upon the specifics of your case, and then move forward with the ADR Proceeding in an effort to resolve your case. Alternative Dispute Resolution procedures can often lead to a case being settled withing 6-12 months — much faster than it would otherwise be by waiting for a jury trial, and without any additional delays because of an appeal. The White Plains accident attorneys at Worby Groner Edelman aggressively pursue the use of ADR for its clients. We have had years of experience in ADR proceedings, and have obtained excellent results, and significant savings in time and expense for our clients. 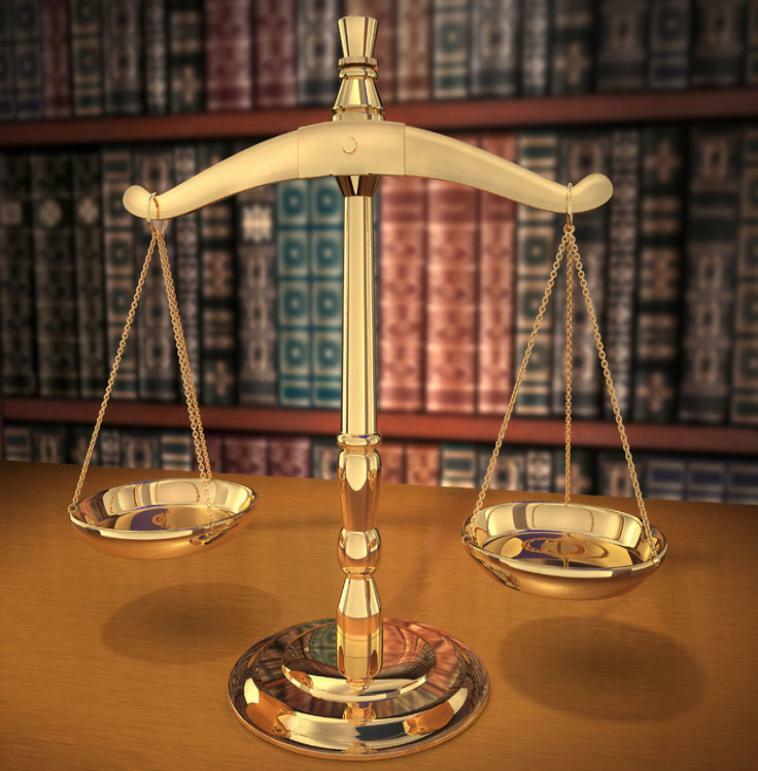 Feel free to speak with our attorneys about the possibility of proceeding by Mediation or Arbitration for your case.